During my first year of graduate school, I lived in a dorm with medical students. I learned that the choice of specialty for them was much more than simply which branch of medicine looked interesting or which ones they could get into. It was about personality, lifestyle, and tolerance for further training. I saw that not every doctor and not every specialty was created equally. Some specialties put a high demand on analytical thinking while others demanded quick thinking. Some positions are research-based while others required highly developed emotional intelligence. I thought of this as we began the process of hiring a new principal for one of our schools. Every leadership position is not created equally. Some require an internist to diagnose symptoms in order to determine if there is a chronic disease. Other positions require a surgeon to cut out a diseased part, a psychiatrist to administer therapy, a radiologist for ongoing treatments, a dermatologist to help clear up an unsightly growth, or an orthopedist to reshape our training. And, of course, there are many schools who only need an annual checkup! While we all might have our strengths in leadership, we are not hired to be leadership specialists. We all need to learn the different skills and traits of leadership. Knowing the demands of a leadership position is not only important when an opening occurs. Leaders are challenged to keep their fingers on the pulse of their community to know what kind of leadership skills are needed. 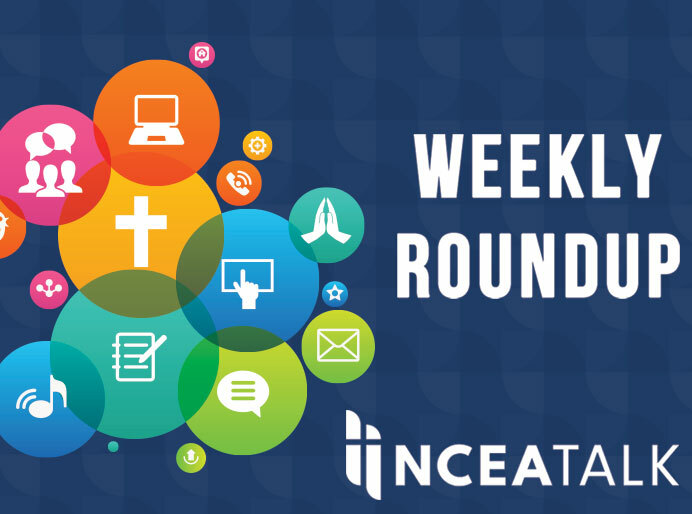 If you’re a turnaround principal used to making quick decisions, for example, you might need to adjust when your financial/enrollment situation settles. Or if you’re used to simply managing your school, you might need to become bolder when your test scores begin to slide. “The Best Leaders are Great Teachers” in HBR (Harvard Business Review) explores how leaders make their styles stick—that is, how they show their work. “Bruce Springsteen, Artful Leadership, and What Great Rock Star Bosses Do” in HBR is a great reflection about Springsteen before his Broadway show. One of his best reflections in leadership comes from his book. “1+1=3” is what he calls a good band when the sum far exceeds its parts. “What the Best Transformational Leaders Do” from HBR marries analysis of hot companies with leadership theory. The authors argue that the best leaders are “insider outsiders” who truly understand a company’s culture AND work to modify it. “Why School Leaders Need to be Trained Like Jet Pilots” in EdSurge argues that simulations and case studies make for effective leadership training. “5 Habits of Disruptive Leaders” from the Economist is a great look at what some people hold to be the ideal of leadership—disrupting the status quo. Balance the previous article with “Hares, Tortoises, and the Problem of Genius” from Farnam Street which looks at the problems with disruptive leaders in systems. “If Strategy is So Important, Then Why Don’t We Make Time for It?” from HBR is an argument for carving out time for strategic thinking. When you receive this week’s newsletter, I’ll be a day ahead in Guam helping to accredit a couple of the island’s great schools. I was able to put together some thoughts on leadership in the blog and found a few great articles, too. By the way, I was asked again last week for permission to share one of the articles in the newsletter. Please feel free to use these articles without my permission! I’m curating for you. Don’t miss the article on the rising number of measles cases in the Pacific Northwest where some of the most permissive vaccination exemptions exist. I’ll be taking a break next Sunday and will be back on Feb 24th. Enjoy the week! On this week’s podcast, I bring on three great guests with unique perspectives. Dr. Brandi Odom-Lucas, the principal of Verbum Dei HS in South Central LA, comes on to discuss her work at the Cristo Rey high school in Los Angeles. Then Brigid Cashman, the religion coordinator at an independent Catholic inner-city school in Chicago, discusses the Frances Xavier Warde School model. 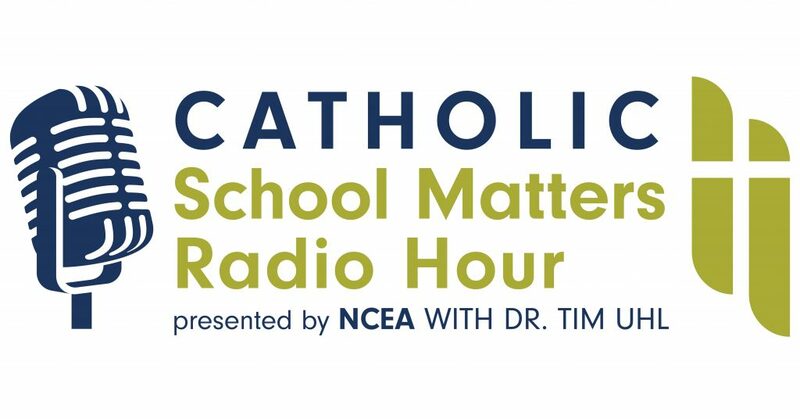 Finally, Dr. Timothy Walch, author of NCEA’s Parish School, joins me to discuss the 19th century American Catholic movement of Americanism which resembles today’s Catholic charter movement.